The Bradford Chamber season continues with another Bradford Cathedral debut. We are joined by cellist Ella Rundell and pianist Miho Kawashima. 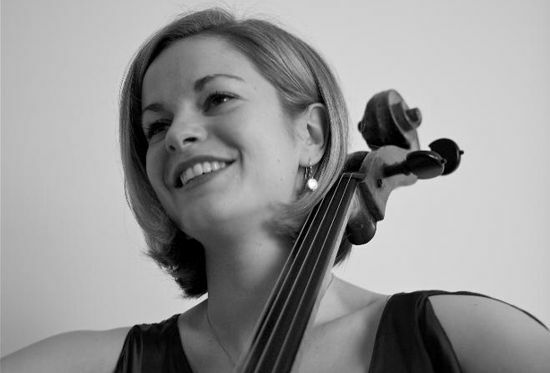 Award winner of the 2015 Philip and Dorothy Green Award for Young Concert Artists and 2013/14 Tillett Trust Young Artist, cellist Ella Rundle performs as a soloist and chamber musician throughout the UK and Europe. Ella gave her Wigmore Hall recital debut in November 2013 to critical acclaim. "…a splendid account of Debussy's cello sonata, weaving together its disjointed eccentricities skilfully and quite briskly. Faure's Romance was eloquent and understated, and Chopin's Introduction and Polonaise Brilliante op.3 was performed with panache.." - The Strad, Wigmore Hall 2013.